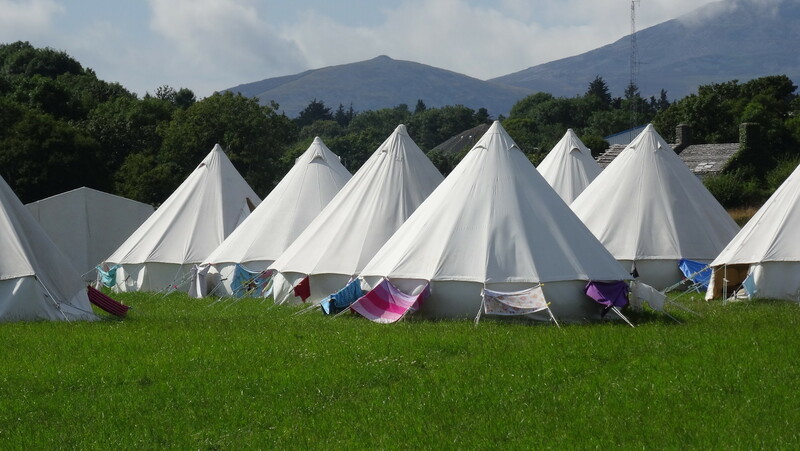 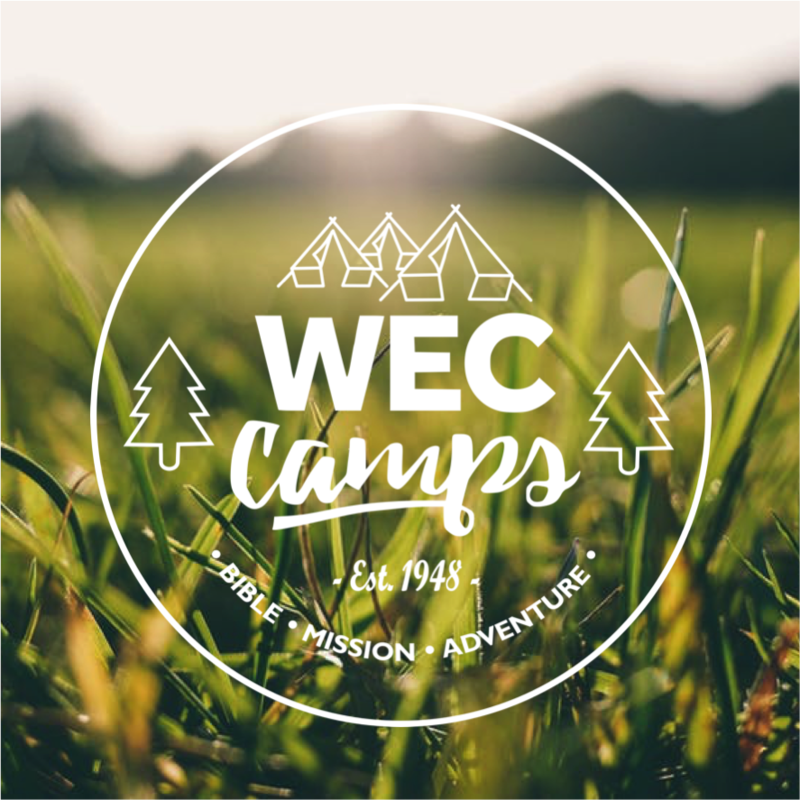 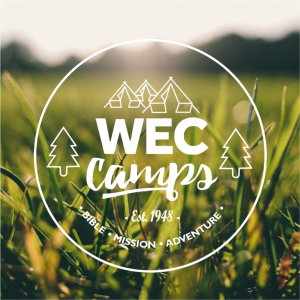 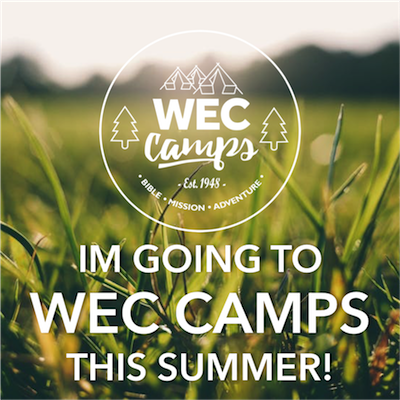 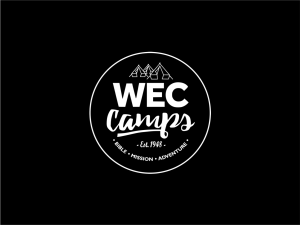 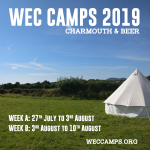 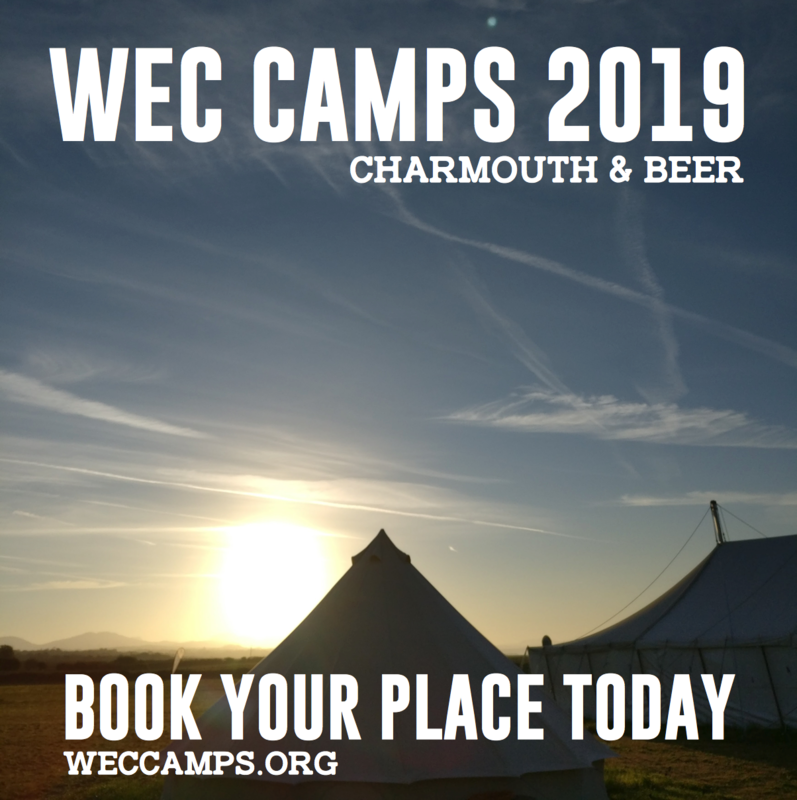 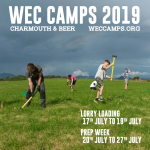 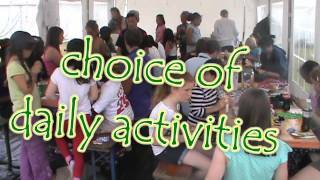 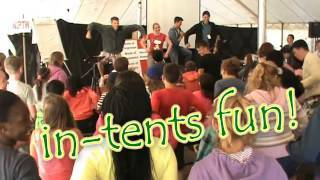 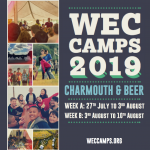 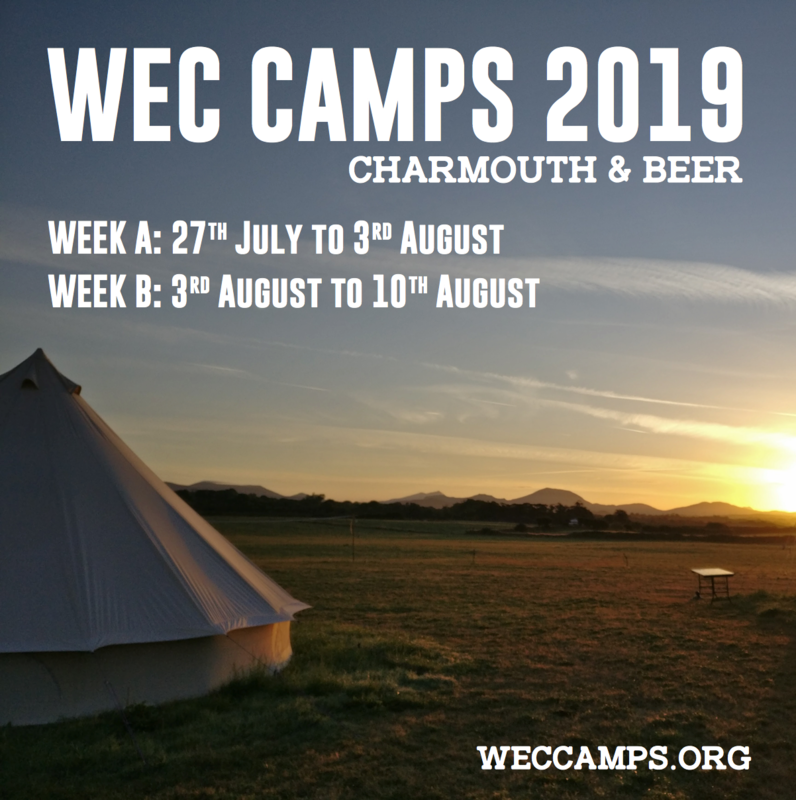 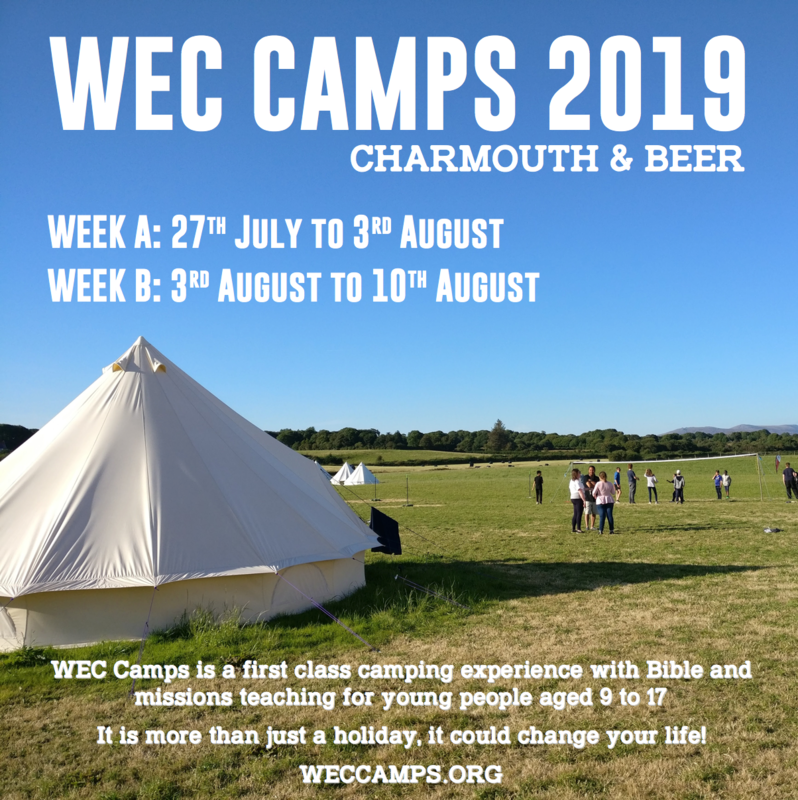 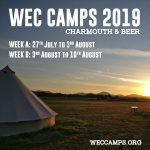 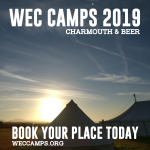 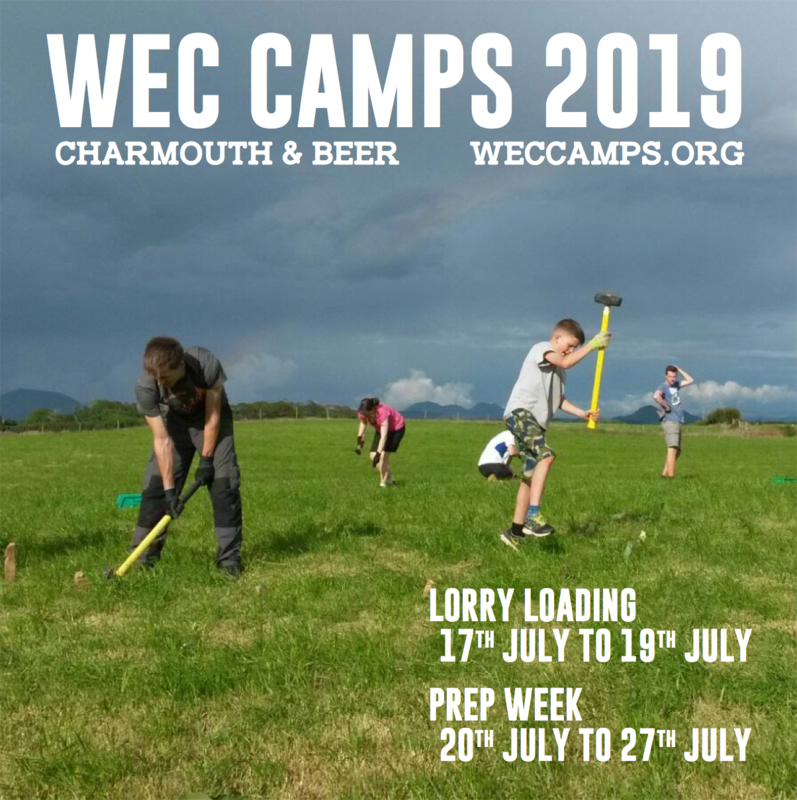 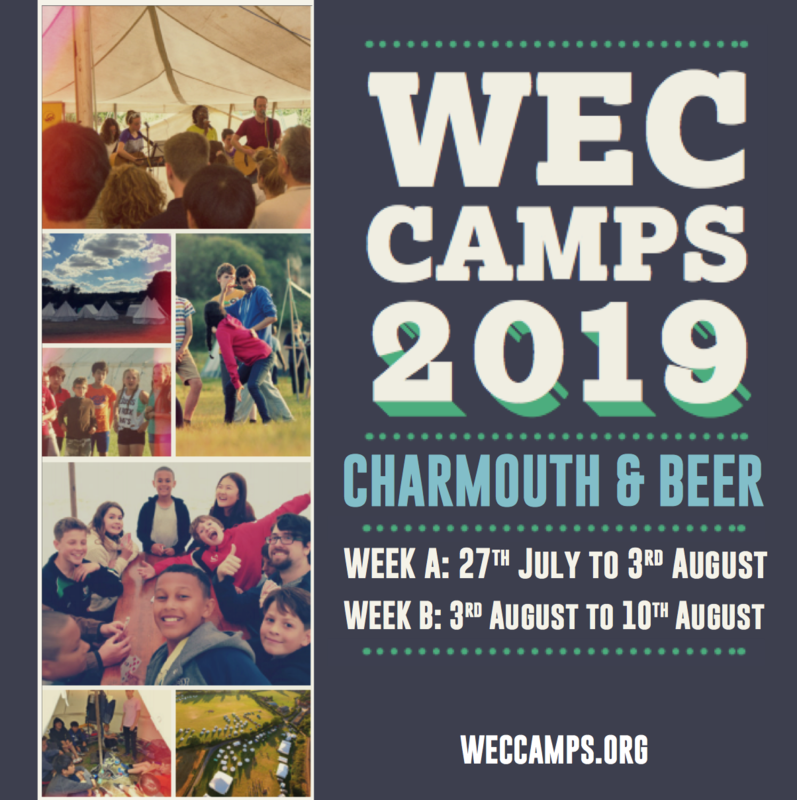 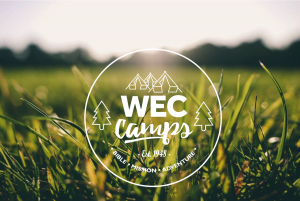 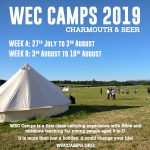 WEC Camps are a first-class camping holiday with Bible and missions teaching for young Christians. You can help make this happen by telling others about WEC Camps, and encouraging them to come along. 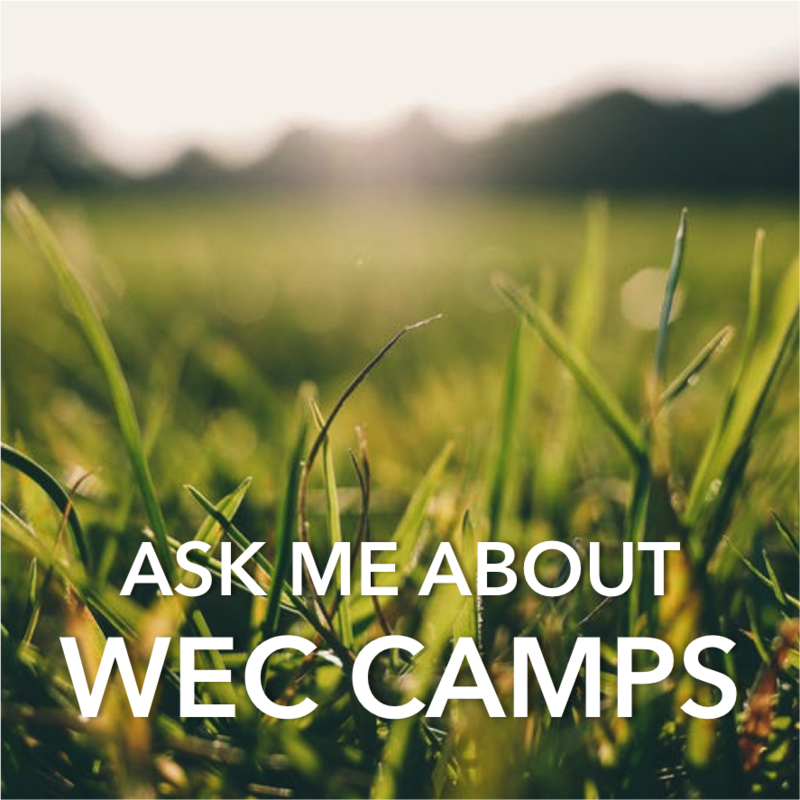 If you would like some brochures, a publicity pack or would like to talk to someone about promoting camps, please fill out the request form, or give the office a call. 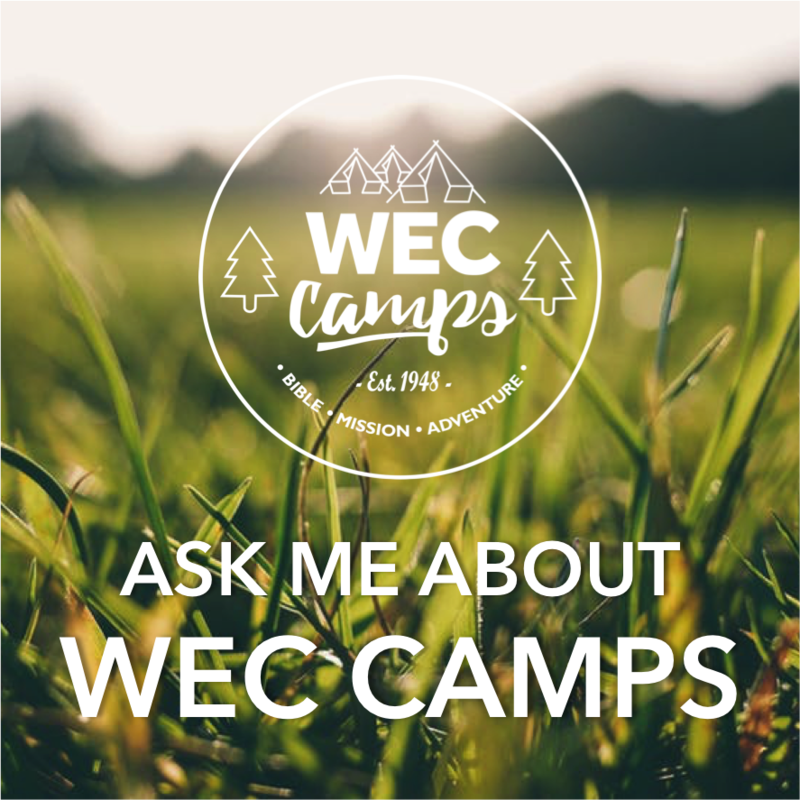 Why not help promote camp by adding us to your social media theme? 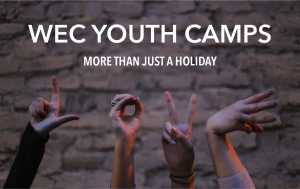 Right click and select ‘save image as’, or press and hold on a tablet device to save save the picture.